They have travel contracts for RNs, LPN/LVNs, CNAs, & Corrections nationwide for medical professionals. They are a small nurse owned, woman owned company based out of Bakersfield, CA. Since we are a smaller company we have a hands on relationship with each and everyone of our nurses. They have great working relationships with all the Hospital Systems in California and have loads of registry work. They are active with staffing ratios march in DC. They are nurse owned so Lydia knows what a nurse goes through on a daily basis and thus installed the same values in each of us to work in the best interests of all of our nurses. And yes, they do have a Clinical Nurse Liaison and DON by the name of Richard Ochieng, RN and the brother of Lydia Akumu, RN , Owner, are both available during business hours and via email after hours. 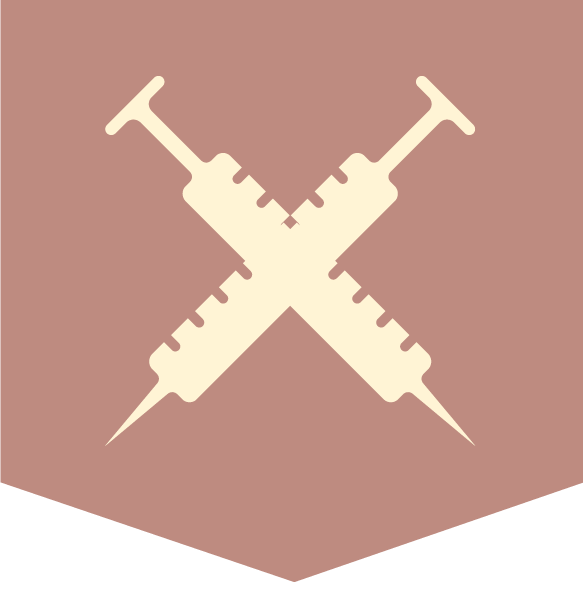 They are Joint Commission Certified, but they are not a part of NATHO. Century Health Services have each of their recruiters talk to the nurses they are working with via phone, text, social media, and various other places like Bluepipes, so they each engage and do a natural relationship building process with the traveler,. Sometimes a recruiter will recommend another recruiter who has worked in that particular location the traveler wants to go; therefore, there is a lot of give and take in their company as the main goal is to make sure the traveler gets the contract that they are looking for. They carry Anthem Blue Cross for their health insurance with vision and dental provided by “Lincoln Financial. They also have a company match. They have a personal relationship with each and everyone personal relationship with each and everyone of there nurses. You will have 24/7 access to your recruiter via email, text or telephone. Century Health Services is in the business of providing short and long term healthcare personnel to healthcare facilities. What gives them a leg up on most agencies is that its owners are registered nurses and have experienced the fluctuation of staffing needs. They know what is expected from a facility with regard to needing staff urgently. They send you the very finest medical personnel available. quality, proficiency, attitude and personality are considerations for contracting as well as education, training, experience and recommendation. Quality care is their number one priority. If you are a registered nurse (RN), or Licensed Vocational Nurse(LVN), interested in Travel/Local assignment, Century Health Services has the right job for you! 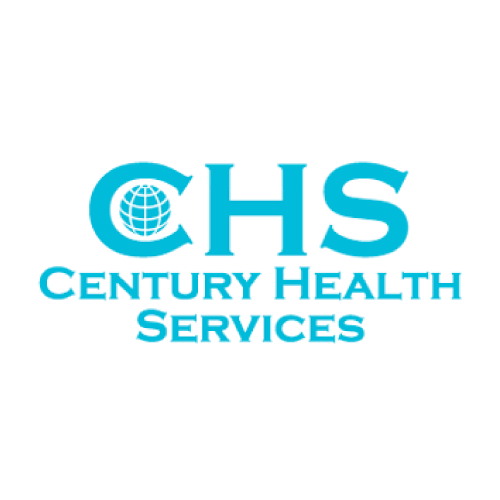 At Century Health Services, you will find incredible travel/local assignments, great compensation (highest pay rates), exceptional benefits and fully furnished housing. They put our employees first by providing personal attention and developing good relationships. They have hundreds of travel/local positions available for registered nurses, licensed vocational nurses and certified nursing aides in all the major clinical specialties for the ER, ICU, L&D, Med/Surg, Telemetry, OR, Peds, PICU, PACU, NICU, Dialysis, and so much more.